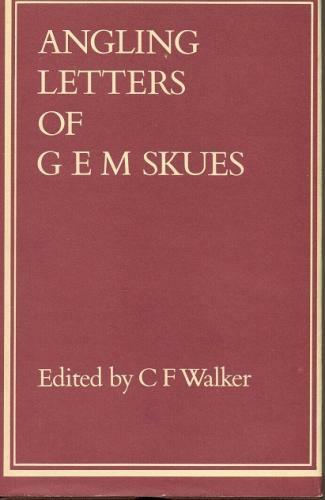 Some of Skues best writing compiled by C F Walker. This book is sunned down the spine and the dust jacket edges are a little bumped. Originally published in1956 this edition was reprinted in 1975.